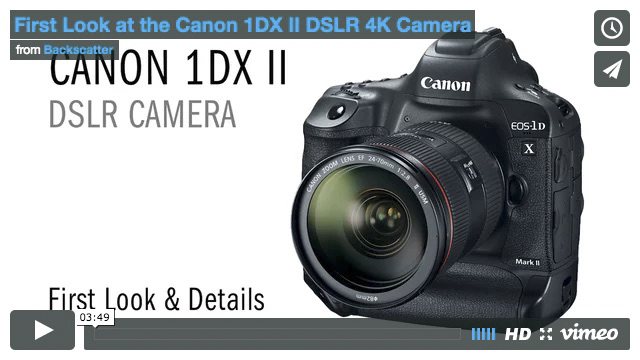 Enhance the view of the camera's viewfinder with either of these options. 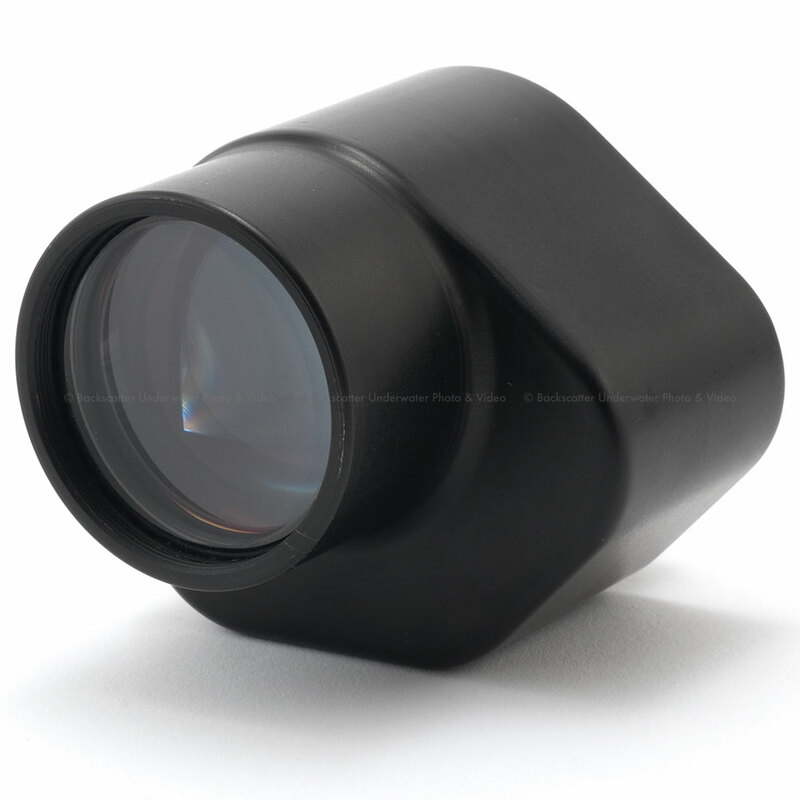 The camera is mounted precisely on a special slide, making installation simple and error free. For maximum safety, Subal offers an oversized O-ring and the SUBAL Quick Lock latching system that excludes accidental pinching of the O-ring. Generous shading monitor provides a dazzle-free view to the brilliant image of the camera-monitor. Threads on the base allow the attachment of rails and tripods. On top, threaded mount offers the ability to attach a focus light, GoPro or other accessory. The most extensive housing incorporates an excellent viewfinder optic. 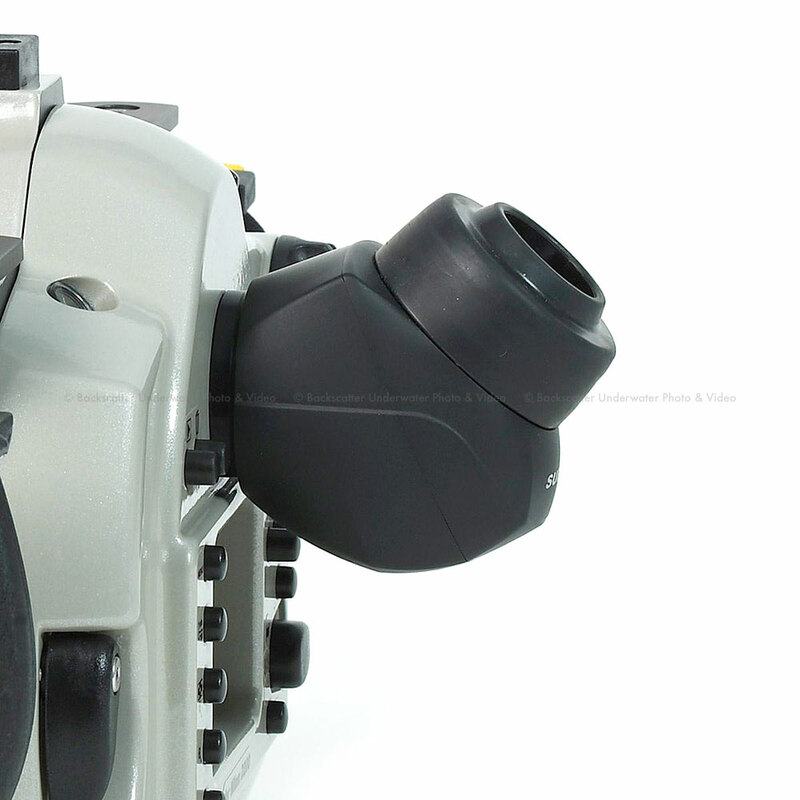 There is also an option to add an expanded viewfinder with any Subal housing with the magnifying GS 180 Viewfinder or the magnifying, 360 _ rotatable WS 45_ Optical Viewfinder. The choice of materials, machining, surface protection and finish conform with usual level of quality that has led to the proverbial reliability of SUBAL products. It can be used all SUBAL ports with bayonet mount are fitting this housing! 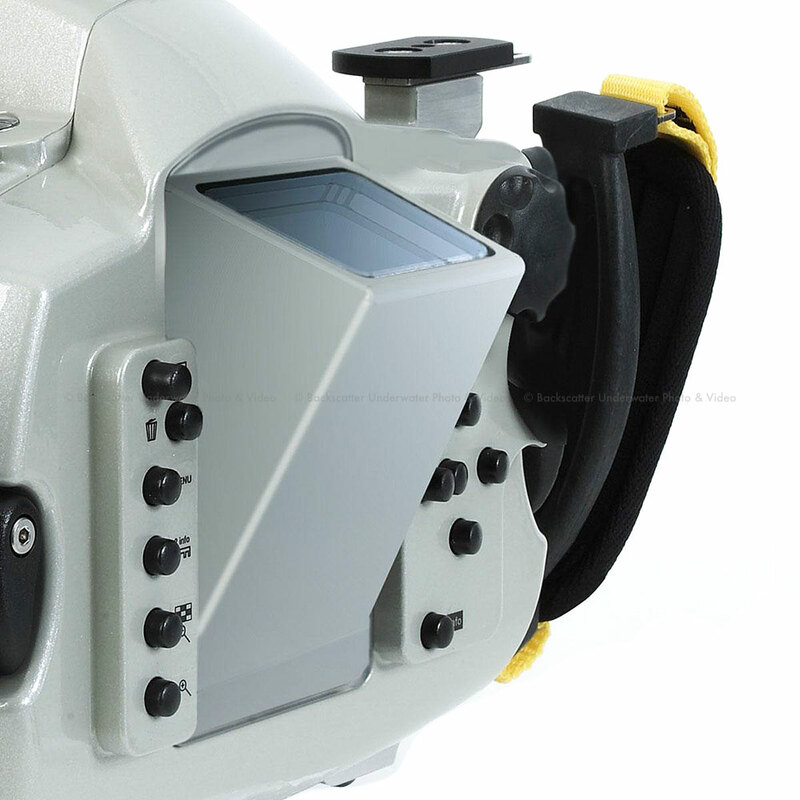 Saltwater resistant aluminum alloy machined from a single block worked by hard anodizing and corrosion resistance paint make the Subal housing ready for the tough conditions of underwater imaging. 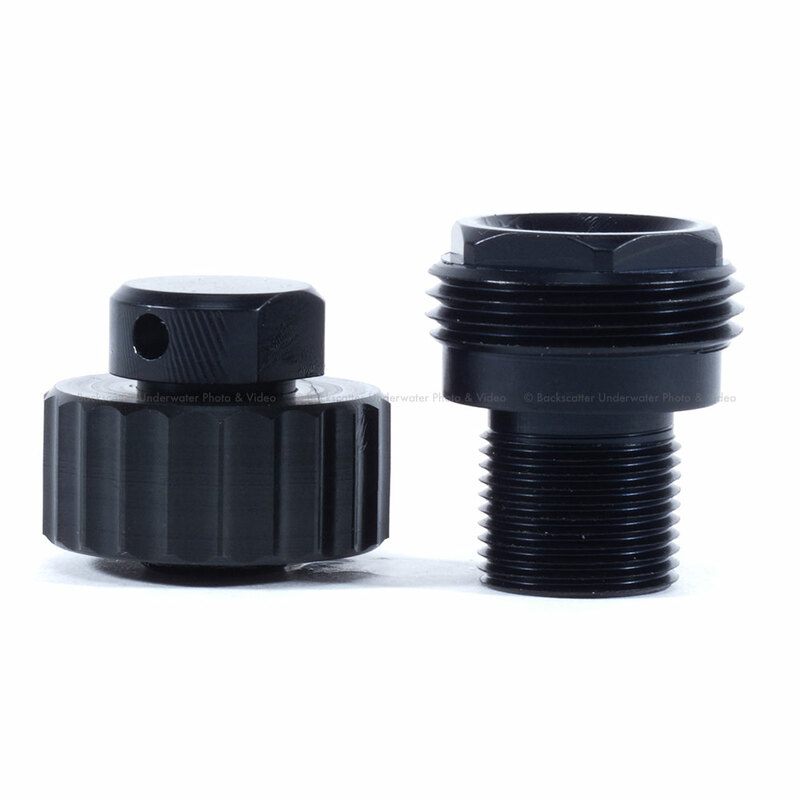 All parts made of hard anodized aluminum, acid proof stainless steel and high quality plastics. 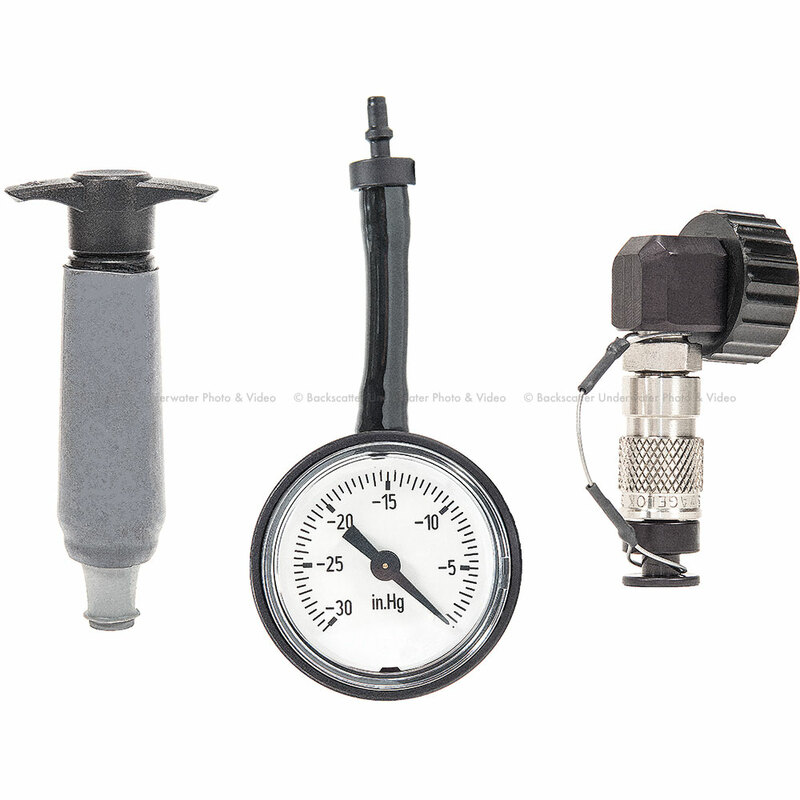 Seals are seamless with precision O-rings.